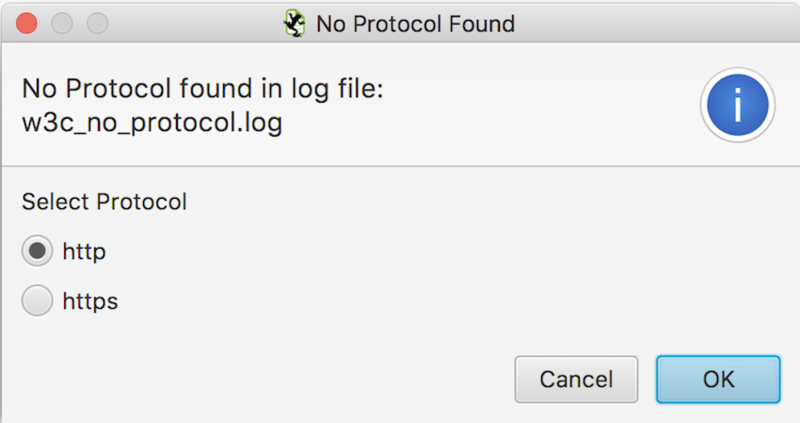 This guide assumes you’ve read An SEOs Guide To W3C Log Files. 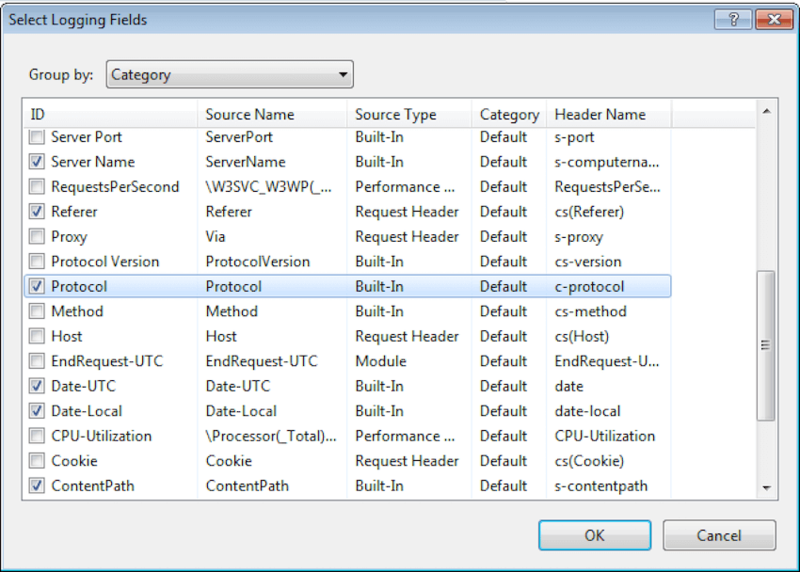 If you import an IIS log file that doesn’t contain the cs-protocol field, you’ll be asked to supply it. This is fine if your log file contains only traffic for a single protocol, either http or https. If, however, it contains traffic for both http and https, your import will incorrectly classify all traffic as being from a single protocol. 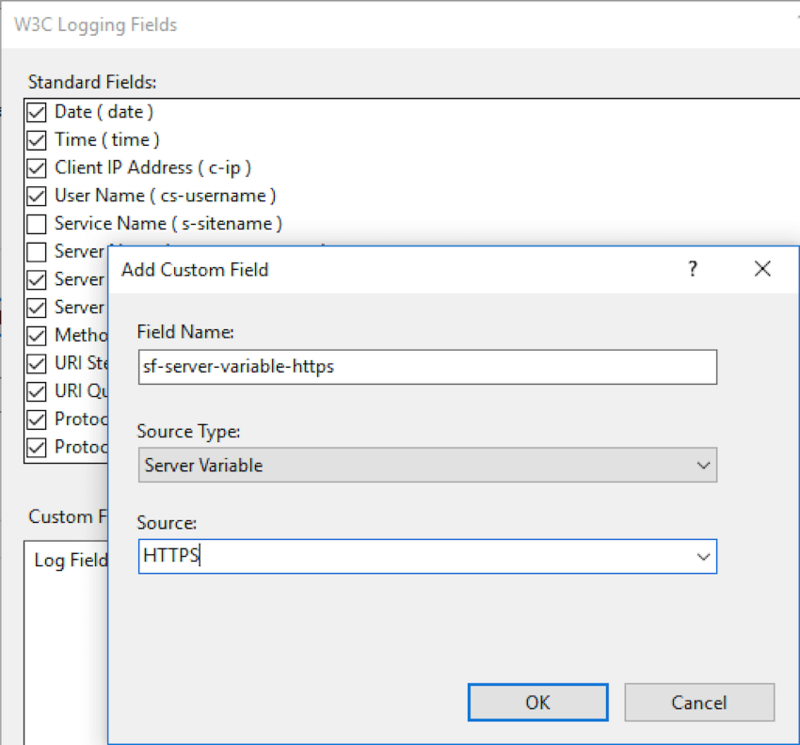 Unfortunately, if you are running a later version of IIS you can’t use the Advanced Logging Module, it has been replaced with Enhanced Logging, which doesn’t provide support for a cs-protocol field. As of version 2.1 of the Log File Analsyer, there is a solution to this. You can create a Custom Field called sf-server-variable-https, with a Source Type of Server Variable and Source of HTTPS. 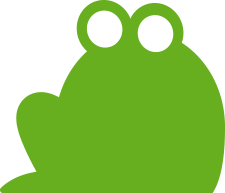 The Log File Analyser will then interpret the on/off value of this field to http/https allowing the Log File Analyser to correctly import your logs. We hope this helps, but please contact us via support if you have any queries.